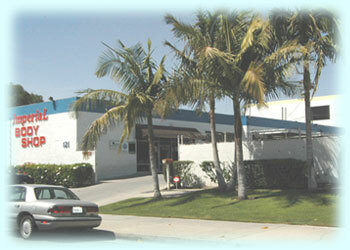 We are dedicated in our effort to satisfy our customers and maintain our reputation of integrity and quality. Auto Body Repair and Paint. Customer satisfaction is our main goal. We believe it starts with our customer service team. 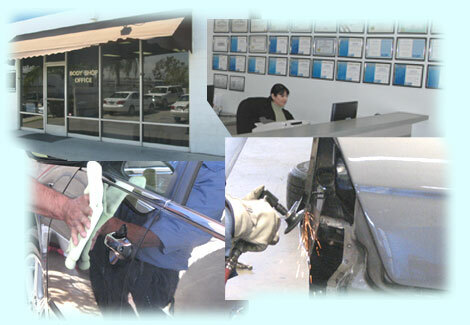 Excellent and professional Estimators who truly care about each customers repair experience. All insurance claims handled fairly and professionally.